In this episode of Business: Engaged!, I'll give you methods for attracting your target customer to your website and building your prospect database. 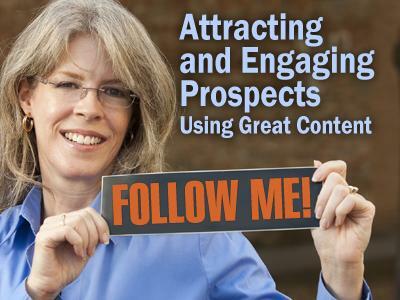 You'll get ideas for great articles and social media updates that engage customers. And don't worry if you aren't a writer; you'll get some tips for creating different types of content and finding writing help. We also talk with Jack Pate, Manager of Social and Digital Media for Tyson Foods. We'll talk about Vine, the new video application that is Twitter's new companion. Plus he'll share wisdom he's gained over his years of experience in online marketing. You can follow Jack on Twitter at @arkansas. And last week, I talked about my new book project. I'll share my process for writing the book and give you updates on my progress over the coming weeks. Perhaps it will inspire you to write your own book. This week, I talk about determining my target reader/buyer and brainstorming the topics I'll cover in the book. 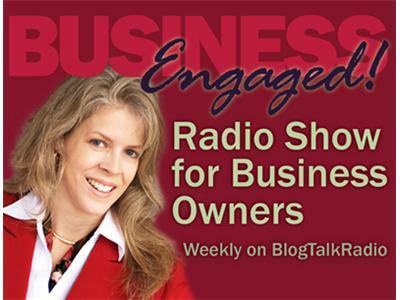 Visit our website at www.businessengaged.com to listen to past episodes. And don't forget to connect with us on Twitter at @businessengaged and Facebook (just search for "Business Engaged"). We love it when you tell others about the show so take a minute and post this link for your Facebook friends or Twitter followers.